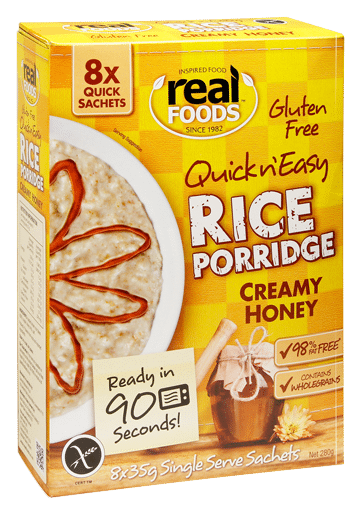 While Real Foods Ltd. started in 1982 it was not until 2005 that the realFOODS™ brand appeared on Gluten Free Rice Flakes and Rice Porridge. 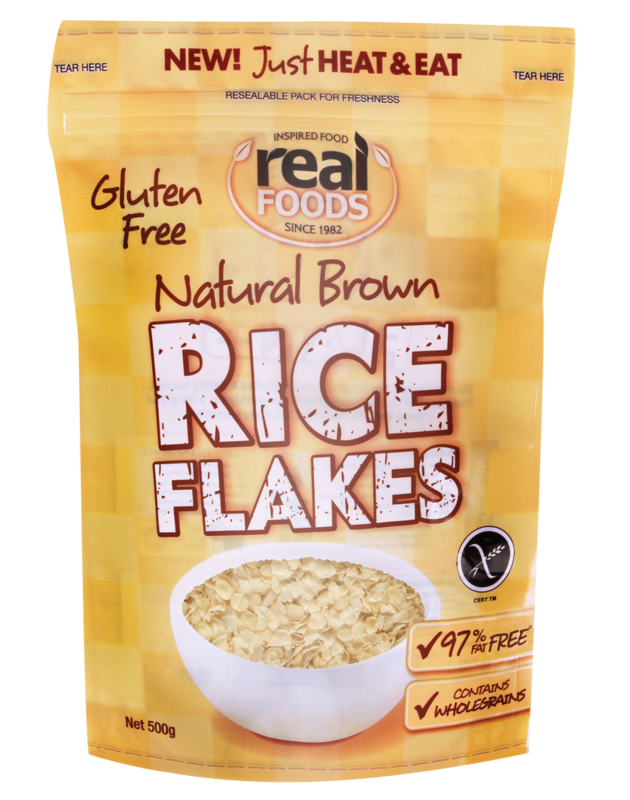 Today the demand for Gluten Free products is large and continuing to grow quickly, but in 2005 Real Foods Ltd were among the first to market with products able to meet the requirements of these customers. 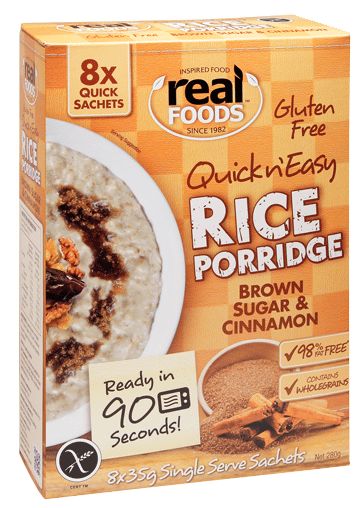 The launch of the realFOODS™ Rice Porridge sachet range in 2013 represents the next step in bringing great tasting, healthy and convenient food solutions to an ever demanding marketplace. Gluten Free, 97% fat free. 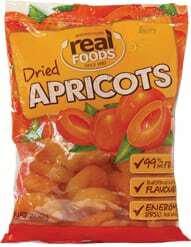 Soft succulent texture and delicious flavour, ideal for snacks. 99% Fat Free. Perfect for seafood, drinks, pancakes and baking. New 250ml bottles, packed in glass for clarity, purity and quality.